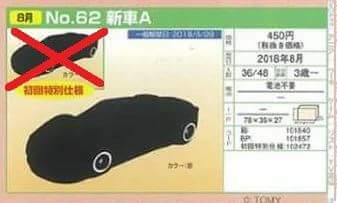 Saw this from a local seller here asking for Tomica preorders. The first one seems to be a Testarossa... Is this a LaFerrari? Does this mean that Burago doesn’t have exclusive partnership with Ferrari anymore?